Happy Friday everybody!! I've got an energetic track to celebrate the weekend upon us! 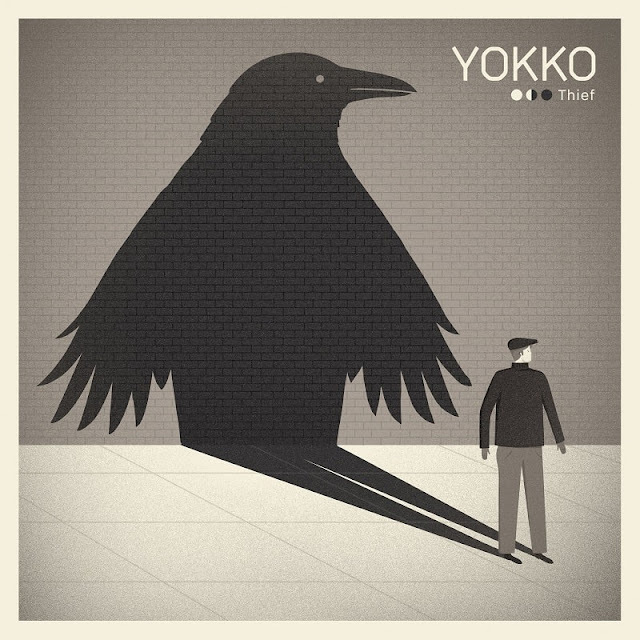 Swiss indie-rock four-piece band YOKKO are back with a powerful new single called Thief. As soon as I heard those powerful electric guitar riffs in the intro I was immediately hooked to the track! I am really enjoying how those distinctive vocals soar over the infectious production packed with punchy drums and heavy guitars. The song is packed with so much attitude and energy that is impossible not to move along to it! I am loving the soaring guitar solo and I am fully energised for the weekend after listening to this gem! With Thief the guys crafted a song that appeals to a broader audience as it has explosive rock elements with the infectious sensibilities of indie-pop music. Stream this gem below!